Don and Mary were married in Waterville, Maine on August 3, 1957. Here are pictures of the happy couple. They haven't changed a bit! 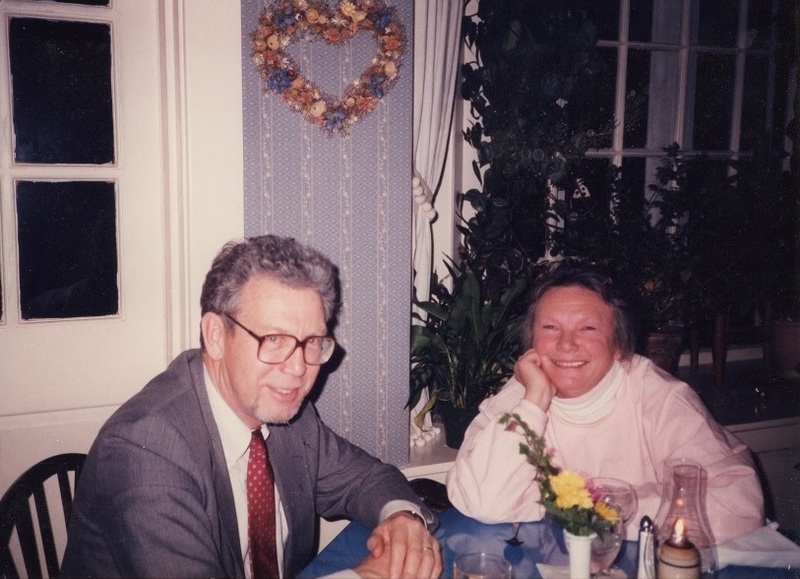 Don was an actuarial student at Connecticut General Life Insurance Company and Mary was a Speech Therapist teaching in Hartford CT at Dwight, Vine, Rawson, and Burr schools. 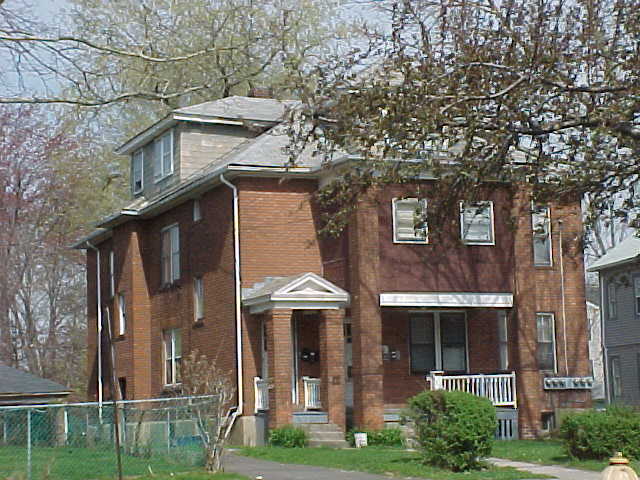 They lived in a large apartment at 760 A on Farmington Avenue in West Hartford, CT for two years and then moved into their first house on Woods Road in Bloomfield, CT in September 1959 after Karen was born. David was born in November 1960 and Eric followed in April 1962. In May 1962 Don completed his actuarial exams and became a Fellow of the Society of Actuaries. In 1963 Don took an actuarial position with Hartford Life Insurance Company at 77 Franklin in Boston. 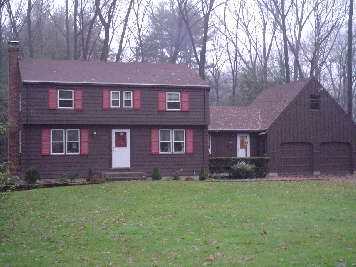 We moved into our next house at 8 Elm Drive in Canton, MA. Amy was born at Norwood Hospital in April 1965. That fall we bought 150 feet of lake front property on Beebe Pond in Hubbardton, VT to build a winterized house for skiing and a place to vacation at in summers. A 24 x 38 foot two story "camp" was completed in the spring of 1966. Don was promoted to Second Vice President and Actuary before the Company was moved to Hartford CT in 1967. But in 1967 we moved to 20 Farm Hill Road in West Hartford, CT. We sold our home in Canton, MA before our new house was ready for occupancy so the family spent the summer at our camp in VT and Don lived at the Netherlands Hotel in Hartford that summer with Emil Tobler and Dave Manning(?). In December 1968 our fifth and last child, Karla, arrived at Hartford Hospital. We had season ski passes at Pico from 1968 - 1987. All the kids became Qualified Amateur Ski Instructors and were able to ski free by teaching an hour on 10 Sundays and gate keeping 2 races. In 1977 we built 2 tennis courts in Hubbardton, VT, owned by 12 families, and learned to play tennis. Most of Don's career was as Senior Vice President and Chief Actuary and a Director of The Hartford's Worldwide Life Operations. Mary taught speech therapy in Hartford until Karen was born in 1959. She then received a Master's degree at St Josephs College in West Hartford, Connecticut around 1976 and an Advanced Degree from the University of Hartford around 1981. She became a Special Ed teacher and later an administrator for the Capitol Region Education Council (CREC). She then taught from 1976 to 1989. In February 1989 Don took a position as Executive Vice President of Mutual Benefit in Newark, NJ. We bought a lovely home at 14 Heller Drive in Upper Montclair. Mary loved visiting Manhattan, as it was less than a 30 minute bus ride. However, the Company was taken over by the NJ Insurance Department in 1991 and Don retired. That fall he became President of the Society of Actuaries for one year and we traveled to England (London), China (Beijing, Xian, and Shanghai), Japan (Tokyo), Hong Kong, Indonesia (Jakarta and Bali), Singapore, and Taiwan (Taipei). We sold our NJ home in November 1992, and bought a condo at Naples Bath and Tennis Club in Naples, FL in January 1993 and became Florida residents. Don became addicted to bridge and traveling. Here are places where we have lived. 09.1956 08.1957 69 Westbourne Parkway Hartford, CT Don & Bob Goode were roommates. Mary & Janet Rosen moved to the third floor 9/1956. 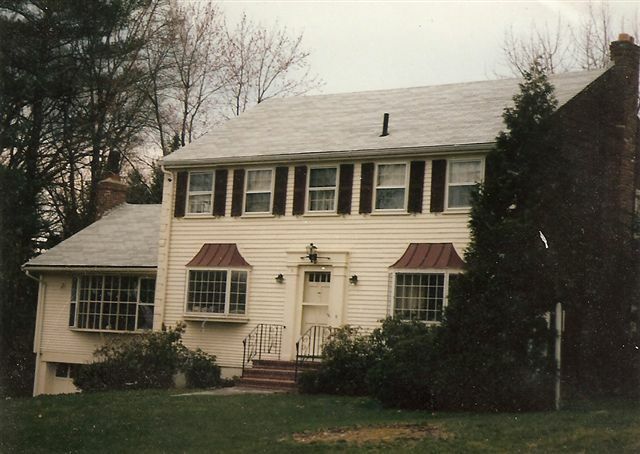 .09.1957 09.1959 760 Farmington Avenue, West Hartford, CT Rented from Mildred Fineberg across from Whiting Lane. Then moved to an apartment at 85? Kenneth Street for a month when Karen was born as we did not want to upset Mildred's daughter with a baby in the apartment. 10.1963 06.1967 8 Elm Drive Canton, MA Our family lived at Beebe Pond in Hubbardton between MA & CT..
11.1965 Now 469 Birch Road Hubbardton, VT Doubled the size of the house in 1989. 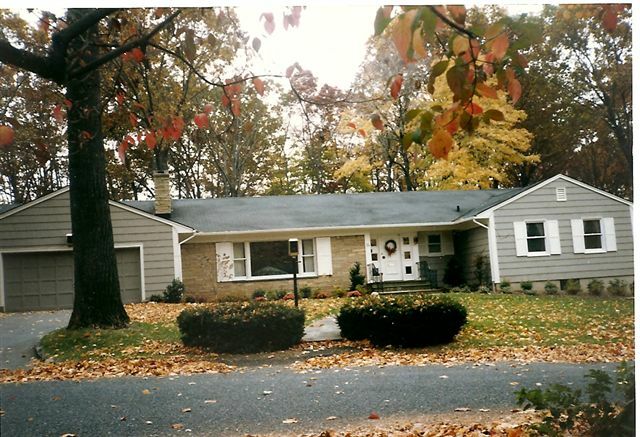 11.1989 11.1992 14 Heller Drive Upper Montclair, NJ Mary just loved being so close to NY City.  01.1993 Now 1518B Oyster Catcher Naples, FL Easy in and easy out. Travel Don and Mary were invited to many nice places each year where The Hartford had Sales Conventions. Also, Don traveled in conjunction with committee work and Mary joined him in traveling to Board Meetings of the Society of Actuaries. We both got addicted to traveling which we continue to do in retirement. Here is a more detailed summary. Don went to at least 10 bridge tournaments each year between 2001 and 2007 in the US and in Canada. He went to only 2 tournaments in 2012 and only one tournament in 2013. The end result is we now spend about 6 months in VT and 6 months in FL and a few days visiting family: 3 in Ct, 1 in MA and 1 in CA. Here is some autobiographical info on Don.